Paper Towns has certainly been one of the most anticipated films of 2015 and fans are hungry for visuals of the new movie. The second novel by John Green to become a film (the first being the massive hit The Fault In Our Stars), Paper Towns will reveal its first trailer on March 19th on the Today Show and hit theaters on July 24th, 2015. 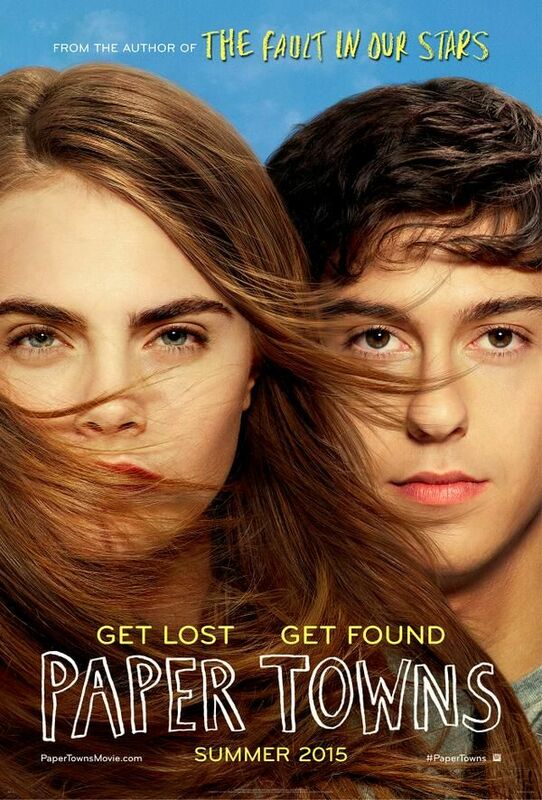 Wow, so cool that #PaperTowns is trending on twitter! I'll be in New York to premiere the trailer on The Today Show on Thursday March 19th! See the full cast of Paper Towns here, including the four lesser-known actors making their big break! See Dylan O’Brien in 3 New ‘Maze Runner: The Scorch Trials’ Photos!